That’s all about to change ‘cause how can you resist a Haters Gonna Hate kid on a Unicorn bike? 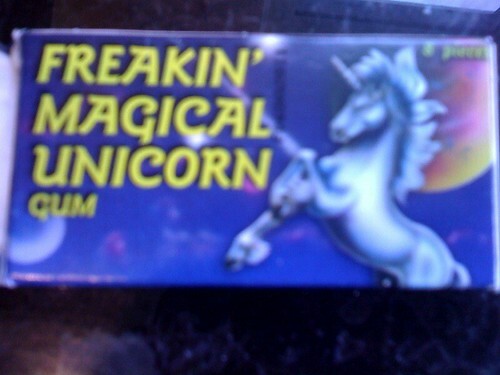 Remember the Freakin’ Magical Unicorn gum? 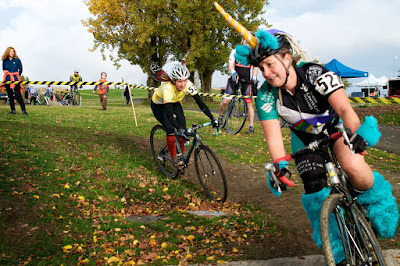 Or how this racer tapped into the the power of the unicorn to propel herself effortlessly through the hardest cross race of the year. Next Next post: Unicorn Bikes on Every Device!